A selection of Adrian's smaller pieces are available for sale at the Harding House Gallery, Steep Hill, Lincoln. Or, you can order a piece by telephoning us at The Forge - see the contact page for details. 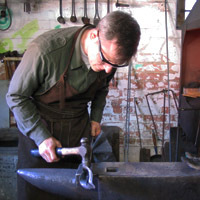 An artist and craftsman blacksmith, Adrian trained at the National School. 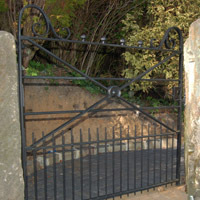 He is a Journeyman member of the Worshipful Company of Blacksmiths. This training, together with his eye for design and detail means that any piece you commission will be thoughtfully constructed and exquisite in it's detailing. 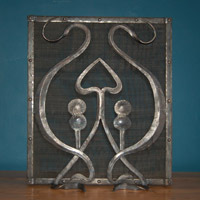 Using traditional hot forging techniques he is inspired by the fluid and curvilinear forms achieved by Hector Guimard & Fritz Kuhn. 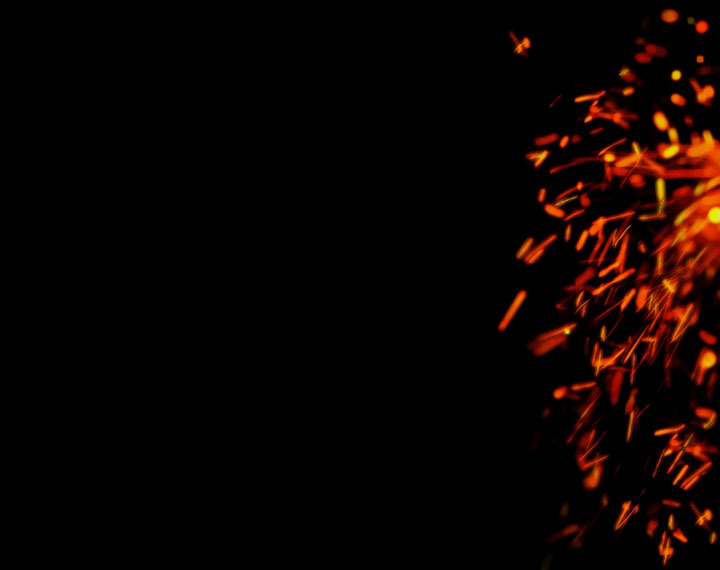 Adrian believes that the craftsmanship of the maker should be evident in the work. Adrian's mission statement - to use his creativity and imagination to design beautifully crafted and skillfully made items that he and his customers can love and enjoy. For examples please check out the Gallery page.